Tijuana is the stable result of a three-way cross. 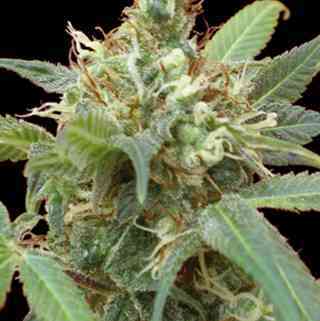 It is an almost pure sativa with flavor that linger on the palate. It is a good, creative strain.